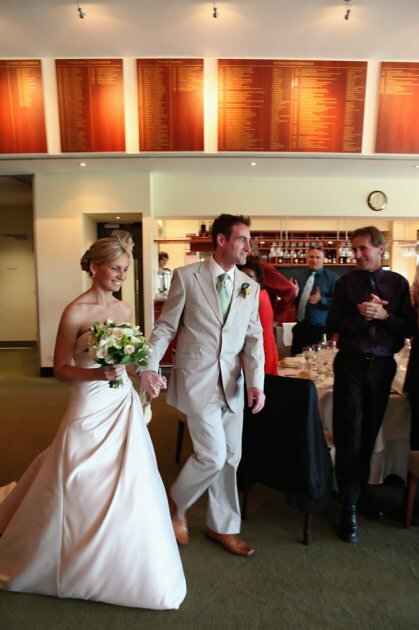 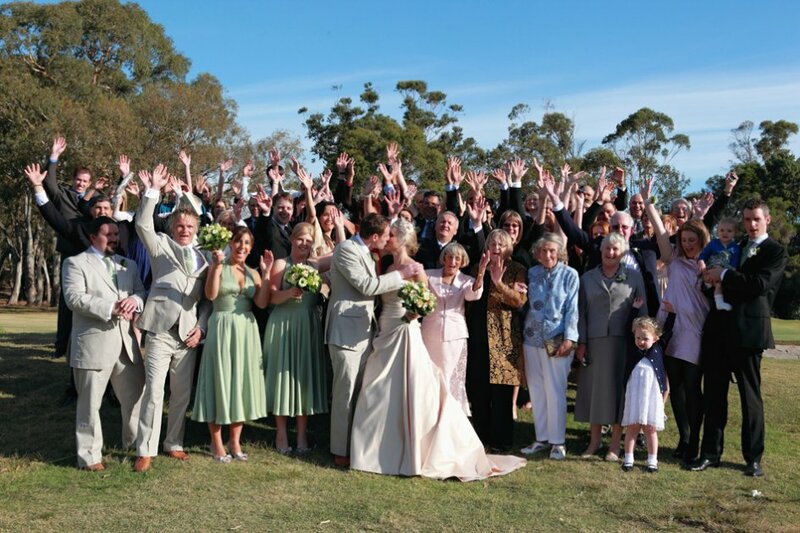 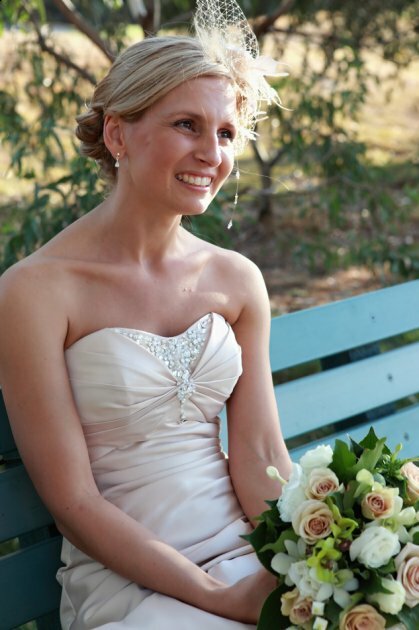 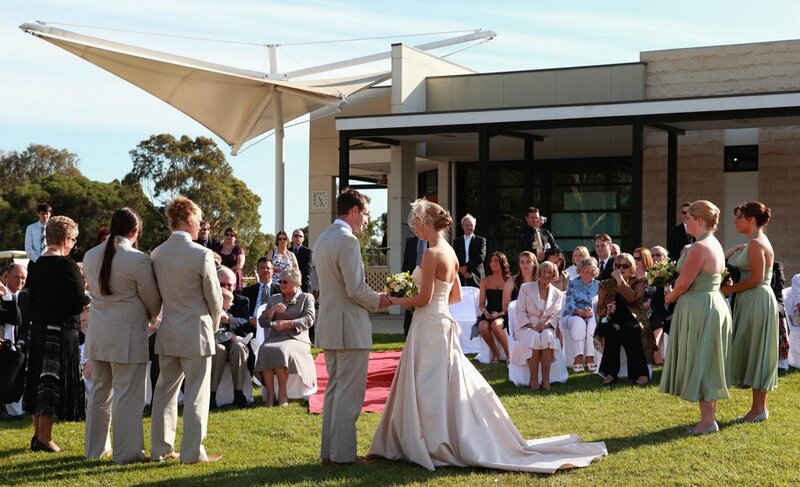 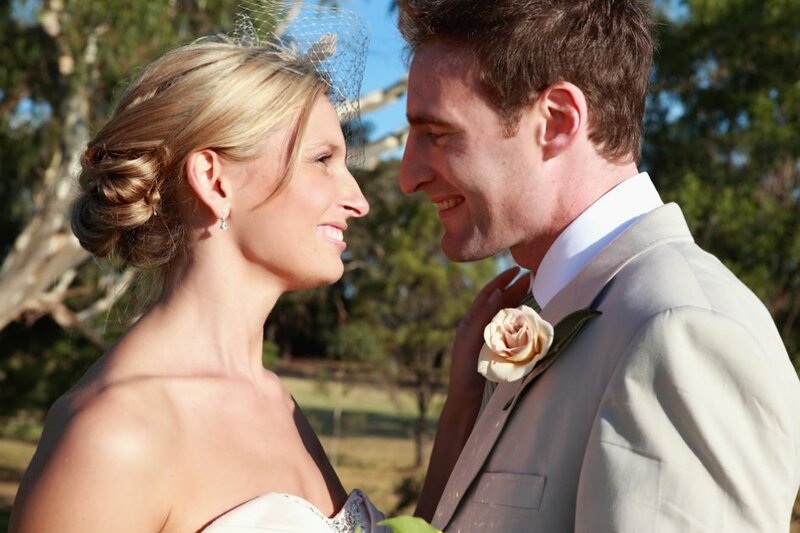 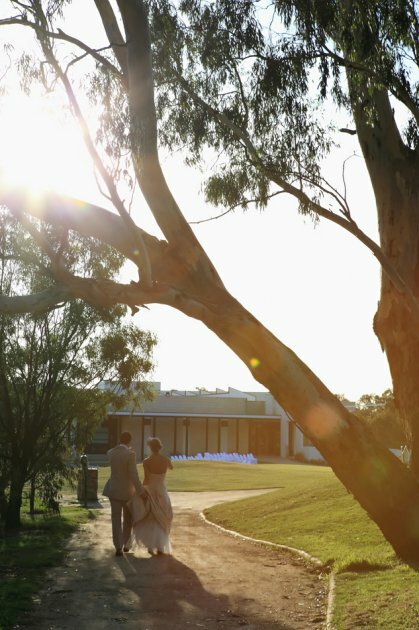 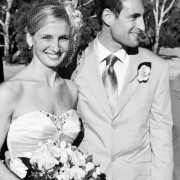 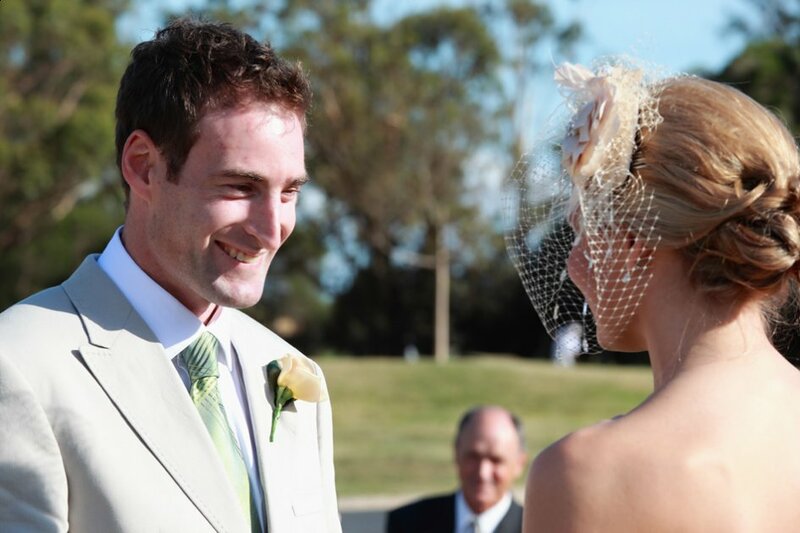 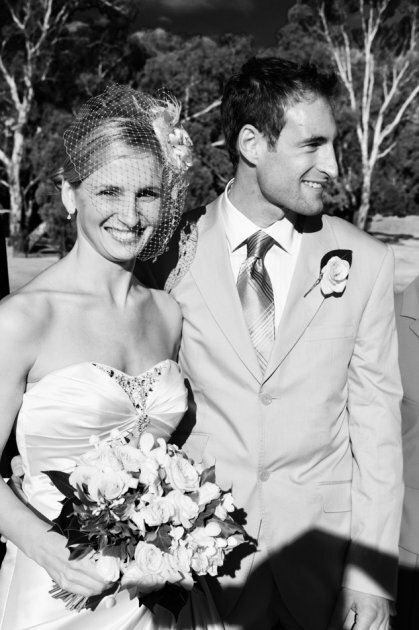 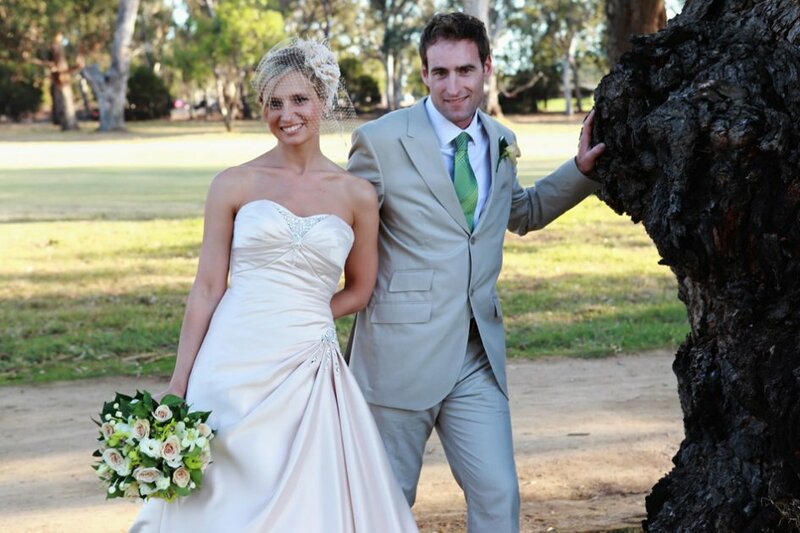 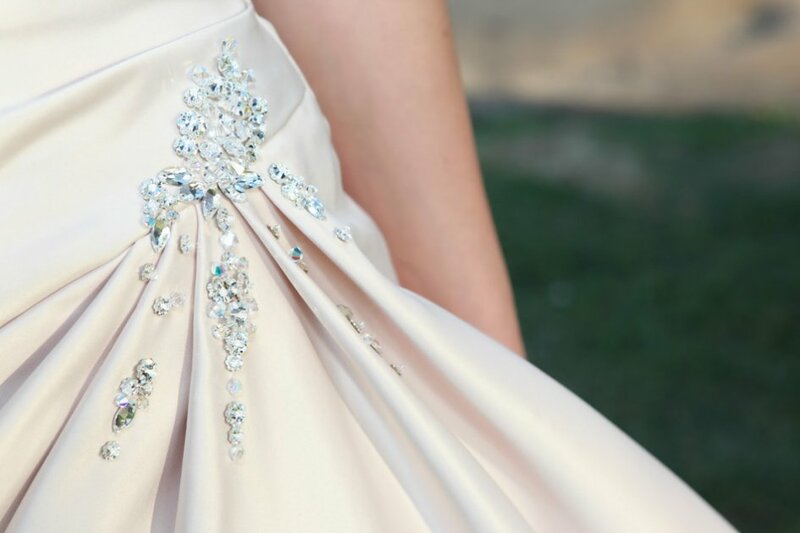 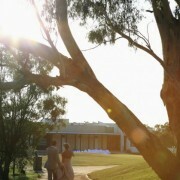 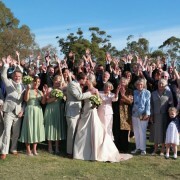 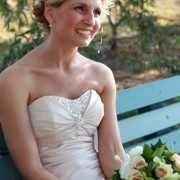 Shannon and David were married in a civil ceremony on the grounds of the Southern Golf Club in Keysborough. 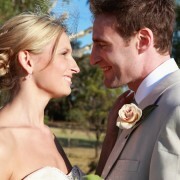 I arrived mid afternoon to get some shots with the boys and met up with Shannon when she arrived. 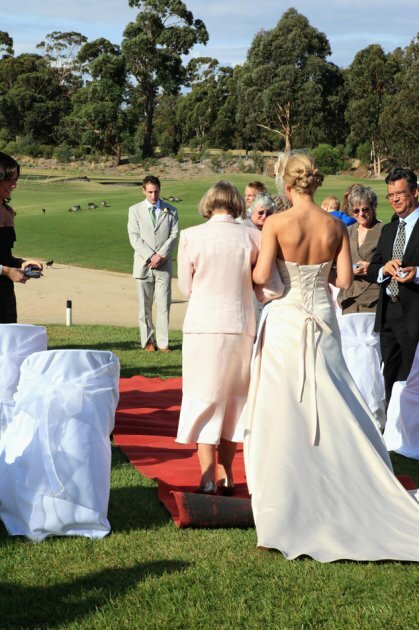 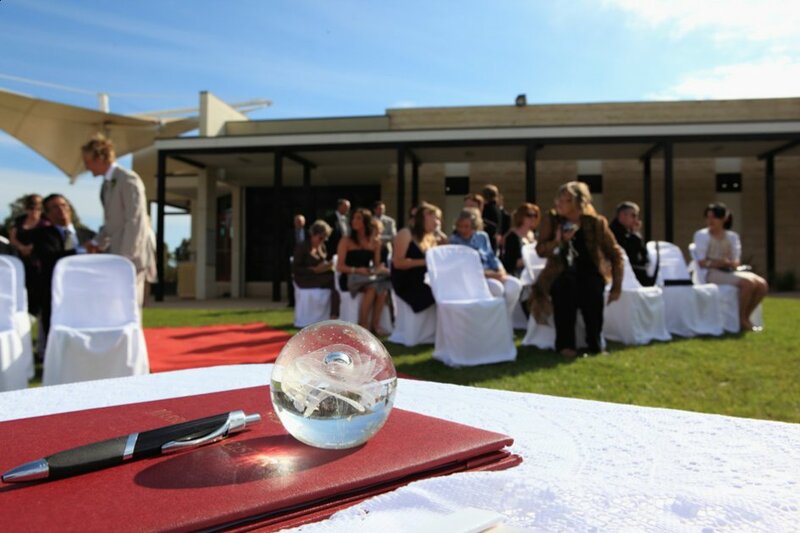 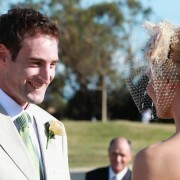 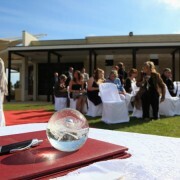 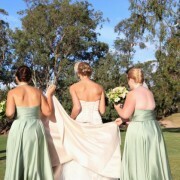 The ceremony was really lovely on the golf course with all bathed in beautiful sunshine. 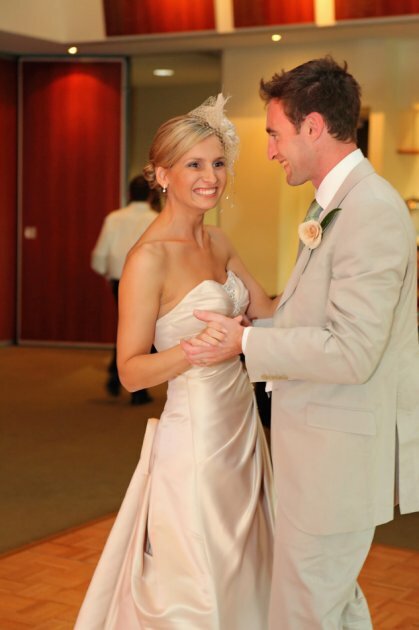 I stayed until the reception and bridal dance. 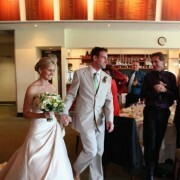 They are a charming couple and the pleasure was all mine!